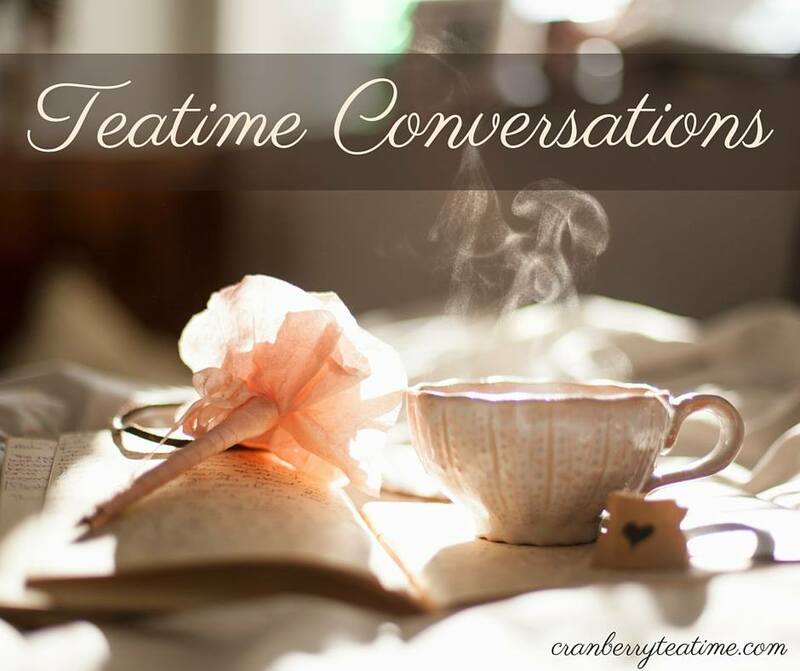 Cranberry Tea Time: 31 Days of Joy: How Can You Have Joy? 31 Days of Joy: How Can You Have Joy? Is joy something that you are searching for? Do you long to have a joy that can’t be taken away, a joy that endures through the hardest of trials? This kind of joy can only be found through knowing Jesus Christ. He is the only one who can fill the deepest longings of your heart. He is the only one who can give you a joy that can never be taken away. Life is hard. We live in a world that is under a curse because of sin. There is sickness and death. There is pain and suffering. There is evil. There is rebellion, hate, and crime. There is bitterness and anger. There is deeply rooted sin in every heart. The world wasn’t always this way. God created a perfect world, a world without sin. The world He created was very good. Sin came into the world when Adam and Eve chose to disobey God and eat fruit from the one tree in the garden that was forbidden. Because of Adam's sin, we have all inherited a sin nature. Romans 5:12 says that “sin entered the world through one man, and death through sin, and in this way death came to all men, because all sinned” (NIV). We all deserve God’s punishment for sin: death. Sin is the reason for the suffering and pain in the world today. Sin is the reason for death, and sin is the reason that we are separated from God. But there is good news! God provided a way for us to be forgiven of our sin. He provided a way for us to go to Heaven and be saved from the punishment of eternal death. God sent His Son, Jesus, to earth as a baby. Jesus was fully God and fully man. He lived and suffered on this earth that is under the curse. He knows our struggles. He knows our pain. He knows the temptations that we face. He faced them too. The difference is that Jesus never sinned. He is perfect, holy, and without sin. Because He is perfect and holy He was a suitable sacrifice for us. God made it clear in the Bible that the penalty for sin is death. Jesus paid this price for us when He died on the cross. He took the punishment that we deserve. He suffered the wrath of God in our place. 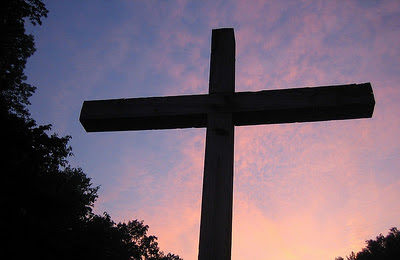 Three days after dying on the cross for our sins, Jesus rose from the dead! The Son of God conquered death and came back to life. Because of His sacrifice we can have forgiveness of sins and the sure hope of eternal life in Heaven. God made the ultimate sacrifice when He sent His Son to die on the cross. Jesus died a horrible death. The situation was not good, but God used it for great good - the salvation of all who believe! God loves you so much, and He offers you amazing grace and mercy! “For God so loved the world that he gave His one and only Son, that whoever believes in Him shall not perish but have eternal life” (John 3:16, NIV). It is through faith in Jesus and His work on the cross that you will find salvation from your sin. You can then have a personal relationship with Jesus! And that is where you will find true, lasting, deep joy. Do you want to know more about Jesus and the salvation that He freely gives to all who will receive? If you have any questions, please send me an email at cranberryteatime(at)hotmail(dot)com. I would love to talk with you and share more about Jesus and the joy that you can find in Him. There is great joy to be found in knowing Jesus Christ. You don’t want to miss out on the abundant life and joy that He offers.